Accordo fotografia. we have a similar image but this one shows accordo mais on center. 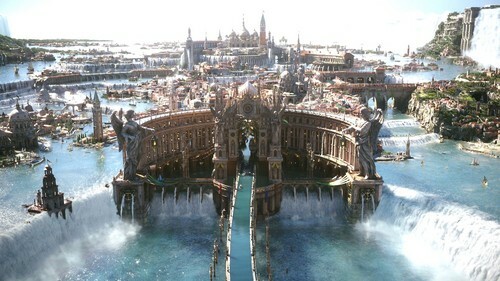 HD Wallpaper and background images in the Final fantasia XV club tagged: photo accordo screencap trailer 2013.